The Oak & Co offers incredible value in the heart of a vibrant neighbourhood setting. Featuring open-concept, contemporary suite designs that have been perfectly crafted to maximize space and comfort, your next stop can be the affordable urban lifestyle you’ve always wanted at The Oak & Co.
An amazing, urban lifestyle is about more than just the location. It’s also about finding a place that you’d be proud to call home. At The Oak and Co condo, we’ve created a collection of stylish and functional wide suites that have been carefully designed to meet the demands of modern living. Open concept floor plans, extra wide bedrooms and contemporary features and finishes are just a sampling of what you can expect here. 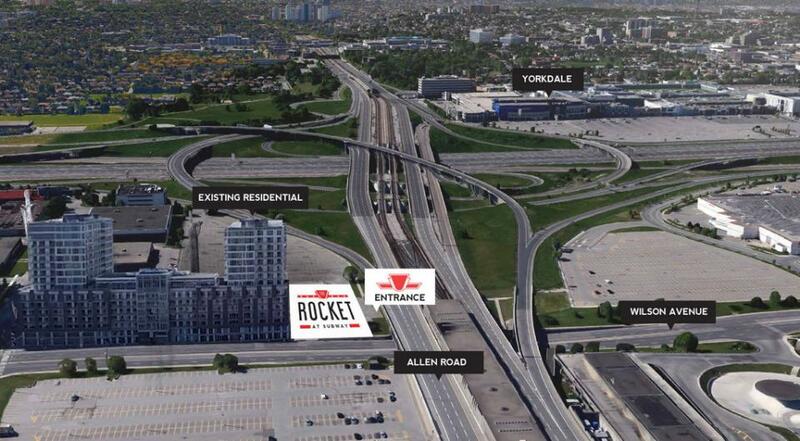 • Mye 2 japanese ,Ritorno, Pizza Hut, Fionn Maccol’s Oakville, Mcdonald, the kegsteak house , Mucho Burrito and the spoon and fork restaurants. Oakville and Co condo is new palatial condo residence located next to the breathtaking green spaces that dominates Oak Park. Oakville is the most remarkable neighborhood in GTA. It is also the most prized neighborhood you can ever have in Toronto. The Oak and Co condo introduces a luxury lifestyle and is situated in a community that celebrates the pleasures of life in a location that is considered by many as unique. We're all about creating better communities and that means looking beyond the homes we build. We're honoured to support the charities and organizations that work tirelessly to make our communities better places to live, work and play. Causes close to our heart include youth education, healthcare, and protecting our environment. .